Event description Two days event: Middle and long. Both days WRE. Second day WRE runners will run according to first day results. Winners MW21E (WRE) in overall ranking will get money prizes: first place - EUR 300, second place - EUR 200, third - EUR 100, 4-6 places - EUR 50. 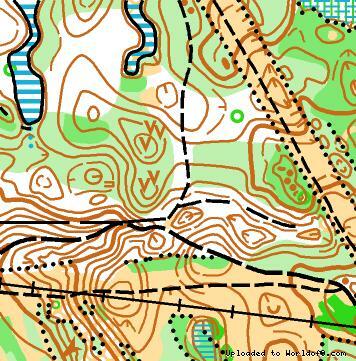 Terrain description Trakai upland, Maximum height difference on one slope is 30 m. Hills and depressions are interlaced by uncrossabe/ crossable marshes of different shapes and sizes. The terrain is very variable in regard to contour features and vegetation. Mixed forest with average runnability. 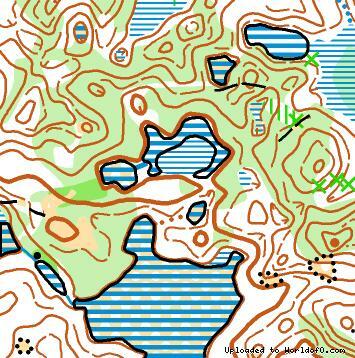 Terrain is only 8 km from Trakai and was never used for orienteering before. Training possibilities 12 o-maps within radius of 6 km from competition center.